Did it again...another nice jumbo limit with a bonus 25" pike and massive large mouth that got set free after the picture. Had my limit by 930am then played C&R for a bit. All 10" and above what a great fishery we have here in Ontario. Looks like you had a great day, congrats. I am hopping to get out this weekend. 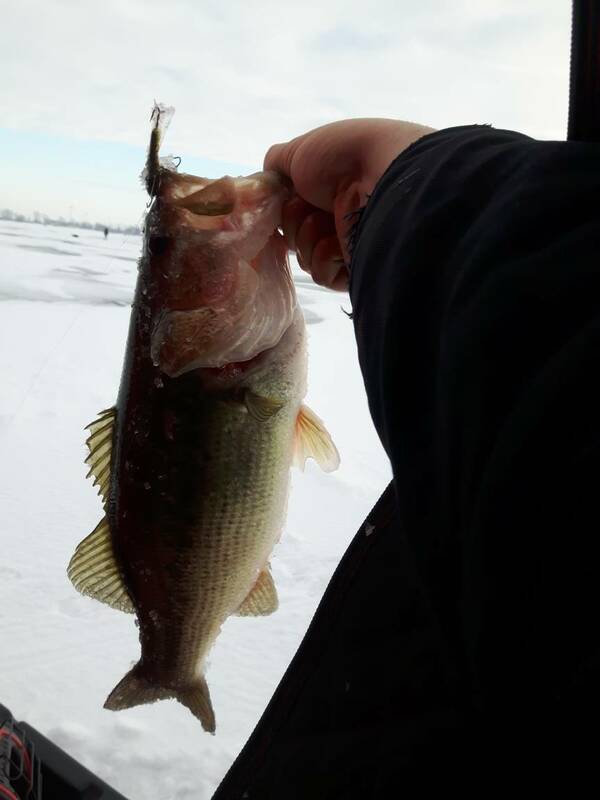 Be heading out on the ice in your next of the woods on Saturday, I hope you haven't caught them all. Nice work some great looking fish. gotta get down to mitchells bay...lots of quality almost no dinks either. Using slab grabber the whole time...bead colour didnt matter. Slab Grabber great spoon for Perch and Pike. Perch will either slam spoon or wait for subtle movement. Jig spoon hard for few seconds to attract fish. Stop wait then jiggle. Fish will hit bead. 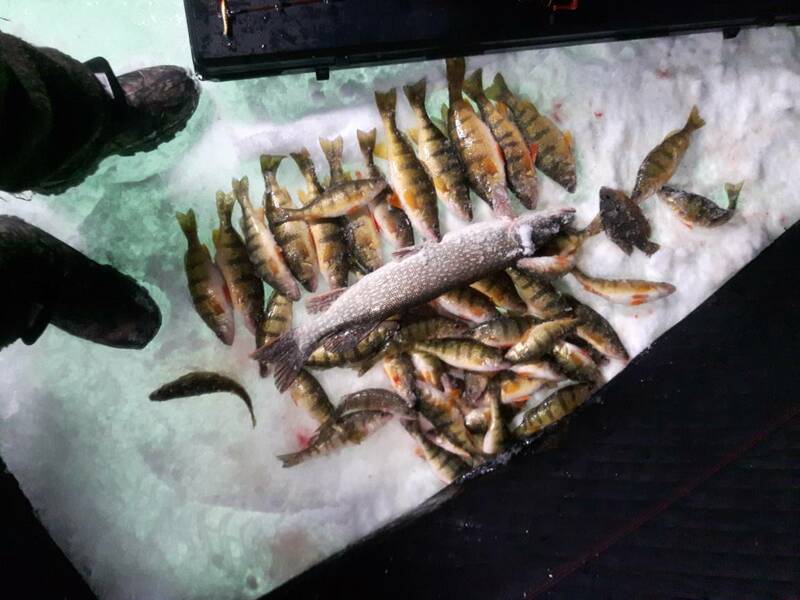 I'm new to ice fishing. Been out there 4 times... Nothing to show for. I'll figure it out.